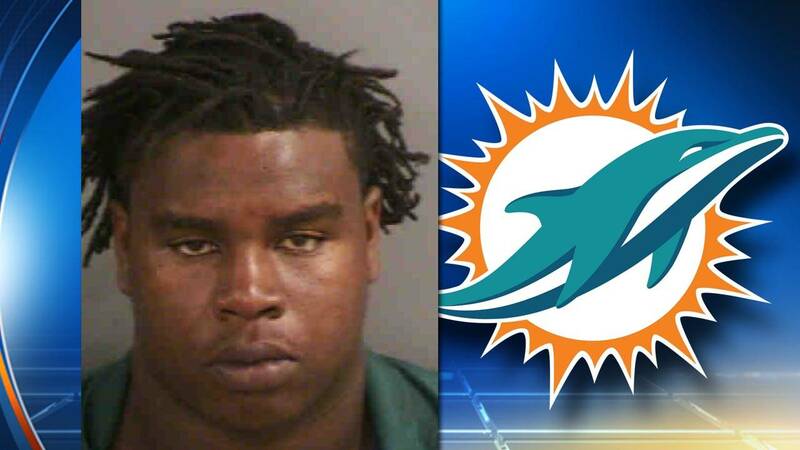 NAPLES, Fla. - Miami Dolphins defensive tackle Leon Orr was arrested Tuesday on drug charges in Collier County. 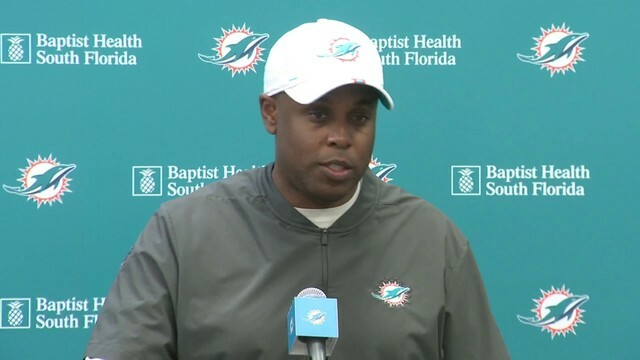 Head coach Adam Gase announced Wednesday that Orr had been cut from the team. Collier County jail records showed that Orr was arrested on charges of marijuana possession and possession of a controlled substance. Orr, 24, was signed to the Dolphins' practice squad in September and was promoted to the active roster in October. 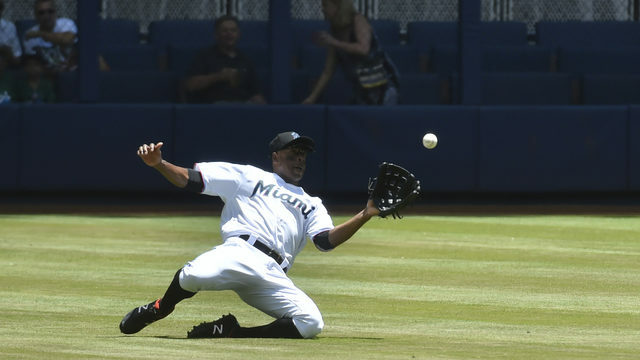 According to a Collier County Sheriff's Office report, Orr was pulled over near a toll plaza on Interstate 75 because of illegally tinted windows on his BMW. A deputy wrote in the report that he could smell the odor of marijuana coming from the car. The report said deputies found a backpack inside the car that contained three glass vials containing marijuana wax on the inside. Deputies said they also found multiple bottles, one of which contained a substance that tested positive for THC. Gase told reporters that the team learned of Orr's arrest during practice and promptly released him. 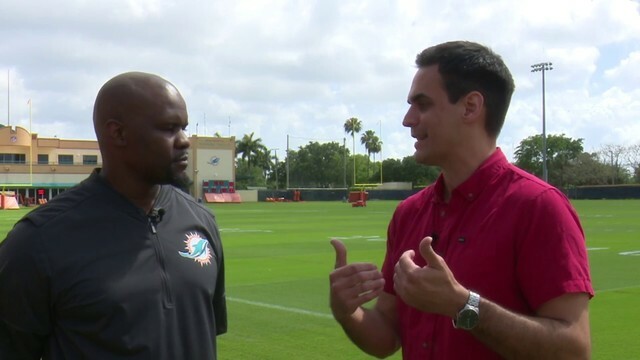 "We're in the middle of the season," Gase said. "We have priorities and this is the No. 1 priority. If guys have other priorities, then they can go about their business somewhere else." Orr played in three games with the Dolphins, recording two tackles. The former University of Florida player spent the 2015 season with the Oakland Raiders. He was released from jail on a $7,000 bond.